Host your Websites with us. Start Your Web Hosting Company Today. Try VPS Hosting for Extended Hosting Needs. Host your App, Multiple Business Websites, Emailers Etc..
Offering 24/7 technical support on email, LiveChat, and phone. 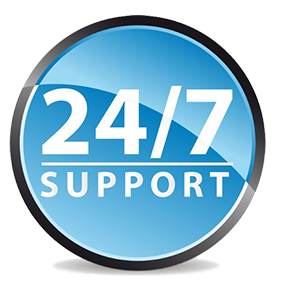 Login to clientarea and open a technical support ticket to get fastest reply within minutes. Quick query resolution with almost no network downtime. Over 12 years of qualified experience to provide best web hosting experience and technical support. 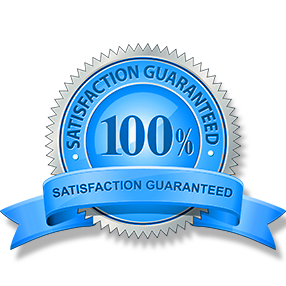 Proudly maintaining appx 98% customer satisfaction rate with over 8500 hosting clients with over 95000 websites on variety of servers. Over 8500+ satisfied active customers and 2000+ reviews can not be wrong. Maintaining overall rating of 4.9/5. Choose from variety of plans, different hosting categories, customized hosting option. ICANN Accredited. ISO 9001- 2015 certified, Featured on HostReview, HR Best Support Award 2015, Whadvisor best hosting award, Deloitte Technology Fast 50 Asia Pacific 2012 winner. 100% automated process for order completion and delivery via online payments. Instant Setup, instant delivery. 100% Secure payments. MAXMIND, protection against credit, debit card, or online fraud. 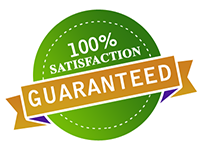 100% network uptime guarantee, 2 hour hardware replacement guarantee, redundant network with enterprise grade servers, 99.9% uptime. 24/7 monitoring. 1. 100% root access to all the servers and services acknowledged. Customers' gratification and problem solutions are our key objectives along with cheapest web hosting plans. 2. Hosting transfer facility is also available free of cost. Choose Hostjinni today and experience the best & fast web hosting in India. When businesses and inbiduals across India are out there searching for easy to use, affordable and sustainable web hosting services, a company in India can claim to be a one-stop solution for possibly every hosting related need. Hostjinni prides itself on delivering the best service for the best pricing. The highlights of Hostjinni core services is given below as Cloud Hosting, premium quality Shared & reseller Hosting, VPS Server, and Dedicated Server. With a 100% uptime guaranteed, Hostjinni lets you connect to private peers through 8 transit providers. The hosting is secured via DDOS security. The connection is achieved via IPv4 and IPv6. The domain name system is graphically redundant. The service is compatible with the latest operating system versions. Your hosting panel is remote desktop enabled. Hostjinni gets the installation done within minutes. The cloud hosting is automated through remote reboot and control. Your cloud hosting gets real-time monitoring and real-time reporting. 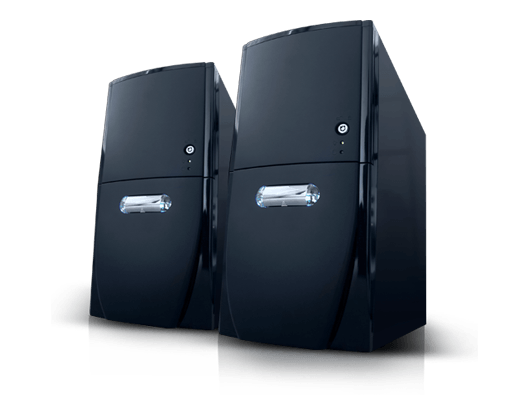 Your server is deployed automatically with constant battery backup, added generator backup, and video surveillance. Through shared hosting, Hostjinni lets you enjoy a hosting account and web-based interface for your email management. Shared hosting lets you avail unlimited aliases and an email service that can be managed through a control panel. You can hence manage your account details, payments, personal information, and administration. The costing for shared hosting is perfectly affordable. 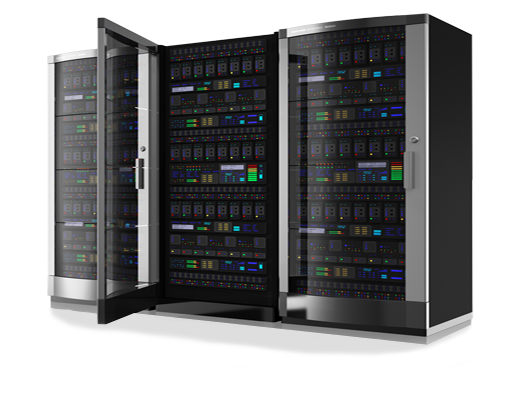 The web hosting space you get is unlimited within a shared hosting account. You can freely create multiple sub domains and email accounts. 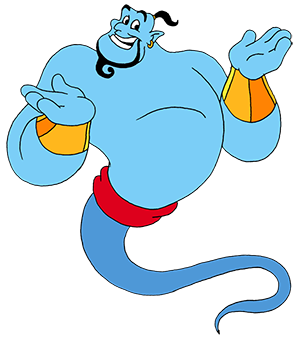 The latest cPanel can let you manage multiple databases. Hostjinniâ€™s reseller hosting feature is appreciated by clients for its reputation for letting you buy web hosting services and deciding your own price to resell to your customers. It is the best option if you really want to go for web hosting business yourself. You can create customized hosting plans and get it configured separately. You can manage the bandwidth, specify the mail ID, cPanel, subdomains and assign the IP. The VPS Server offered by Hostjinni promises you a 99.9% uptime for hardware, network, and infrastructure. You get SATA disk drives which are 20 times faster. 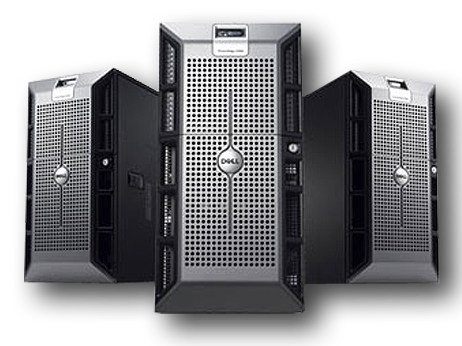 The VPS server offers high performance with sizes ranging from 30 to 240 GB. The server is up and running within minutes. 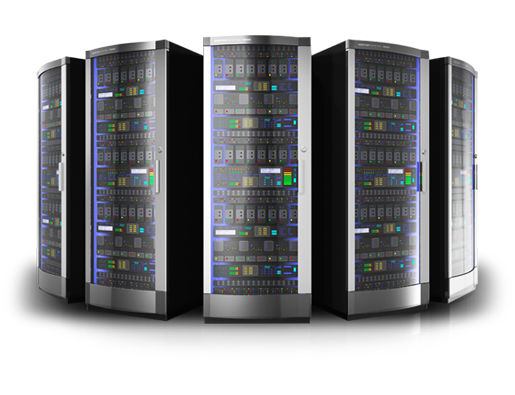 The server is compatible with Perl, Python, Ruby, MySQL and PHP languages. You can manage the snapshots from your management panel, and server software. 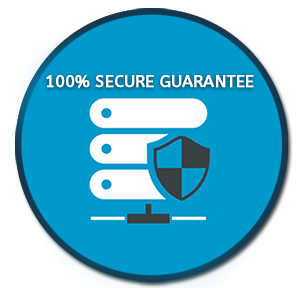 Your dedicated server lets gain a 100% uptime all throughout. With advanced DDOS security, your data center is secure. You can tap on to all virtual private servers. You are provided with IPMI for terminal access. The DNS is IPv4 and IPv6 enabled. The dedicated server comes with the latest version of cPanel. The server is remote desktop enabled which lets you access the control via permission. There are added generator backup and direct admin access. 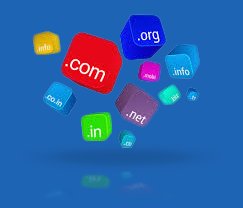 HostJinni.com offers instant domain registration and web hosting account setup in real time. As your order invoice is paid, your hosting account is setup automatically via web hosting automation process and you are all set to use your account. Its so Easy with us. SO order your web hosting plan now and enjoy lot of other benefits with us. Customer ratings from the web! We are using HostJinni Hosting from past 3 years and we are happy with the service & support provided. Server is quite good and there is no downtime we have come across till today. A good host always stands with the customer and support with the best of the knowledge. HostJinni Hosting staff is really efficient and reply with the best possible solution. This is what made me fan of HostJinni.com - Jinni makes it possible. We had some issues on the previous hosting company for the server downtime and support issues. Since we have shifted to HostJinni Hosting, we have never face any downtime plus we have been able to generate good traffic on the website, Due to the downtime on the previous server, we were loosing lots of customers, but all seems to be perfect and traffic has been increased by 250% in just 8 month of hosting. Great Job, Thanks to HostJinni Hosting. I have never face any problem with HostJinni.com hosting in my 2 year hosting experience with HJ. My website was never down, my domain is running fine on the server. My website responds to every request in a very short time. I never been charged anything extra or whihc is not genuine. what else all you want.